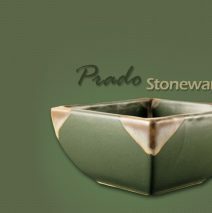 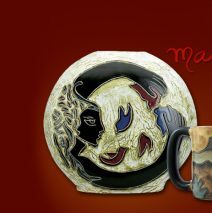 Mara, an accomplished painter, sculptor and ceramicist, studied engraving with the famous artist Alfredo Zalce. 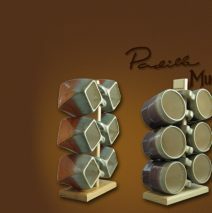 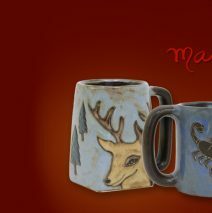 Mara’s Mugs are one some of our most popular items. 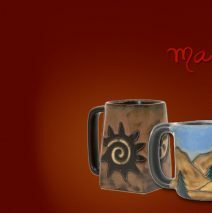 Mara, an accomplished painter, sculptor and ceramicist, studied engraving with the famous artist Alfredo Zalce.